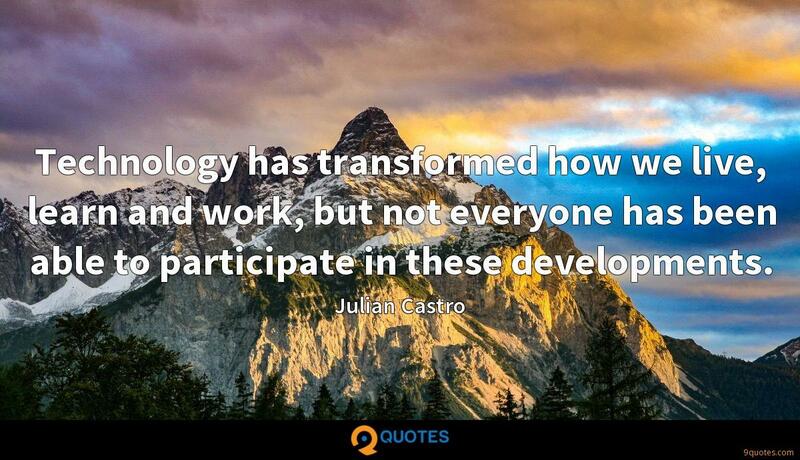 The overwhelming success of San Antonio B-Cycle has proven that San Antonio is a model city for bike-sharing, and as we work toward creating a fitter city, the bike-share program encourages a more active and healthy lifestyle. 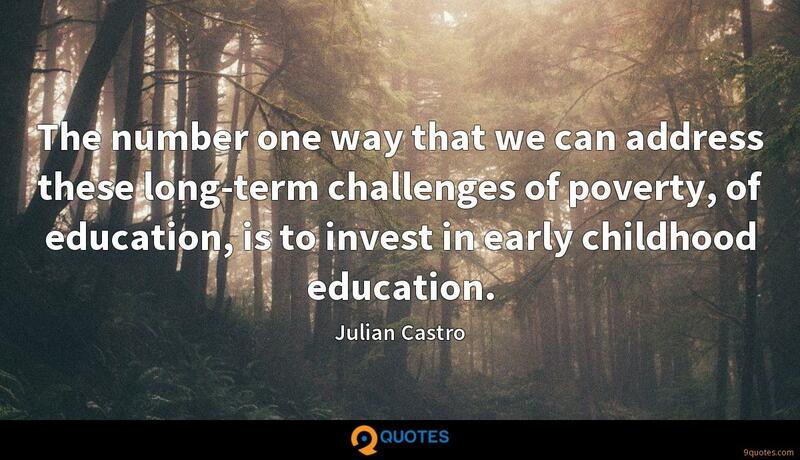 Julian Castro Quotes. 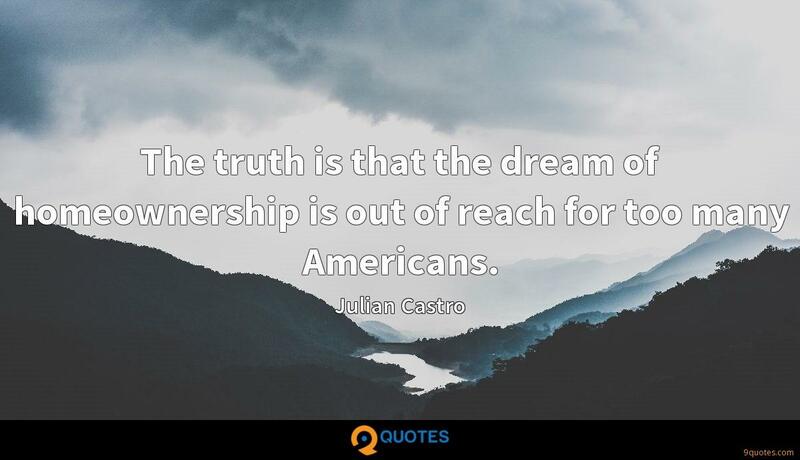 9quotes.com, 2018. http://www.9quotes.com/quote/julian-castro-493879, accessed 22 April, 2019. My dad usually never has time for my skating, which is OK because they have to make a living somehow. For them to put their business on hold and come all the way to Korea to watch me skate - especially my dad - he feels responsible not just for my mom and for himself, but there are a lot of people who work there, too. 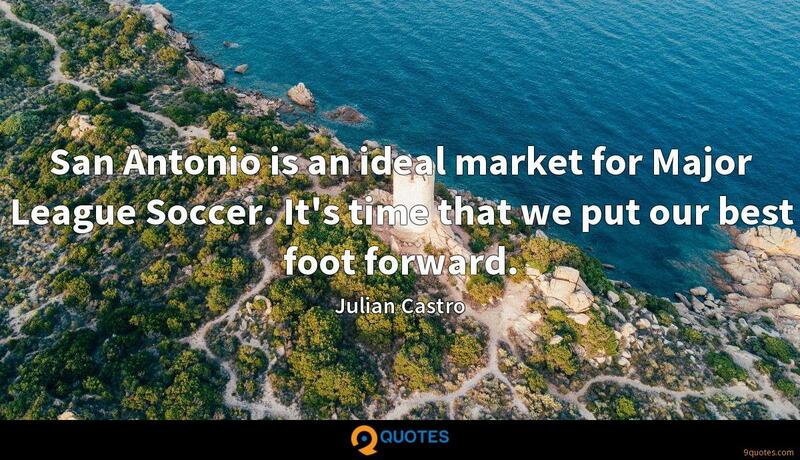 San Antonio is an ideal market for Major League Soccer. 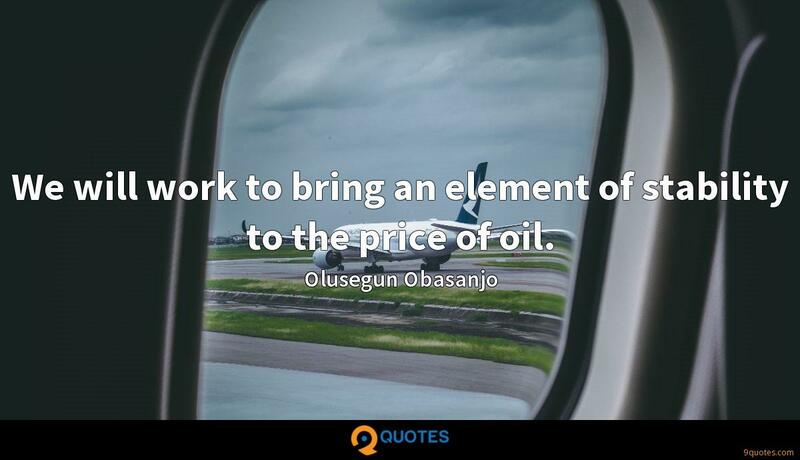 It's time that we put our best foot forward.